She was rumoured to debut opposite Ishaan Khatter in Karan Johar’s ‘Sairat’. Mumbai: Like mother like daughter, they said! 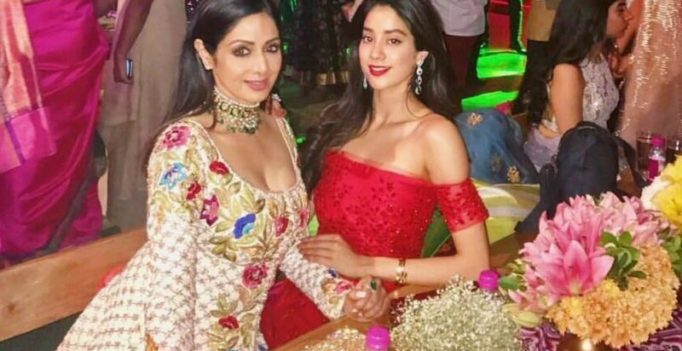 Sridevi’s two beautiful daughters are ample testimony to that age-old saying, having inherited her timeless beauty. Jhanvi has been in Bollywood’s eager radar for quite a while now, with her exceptionally conventional good looks. 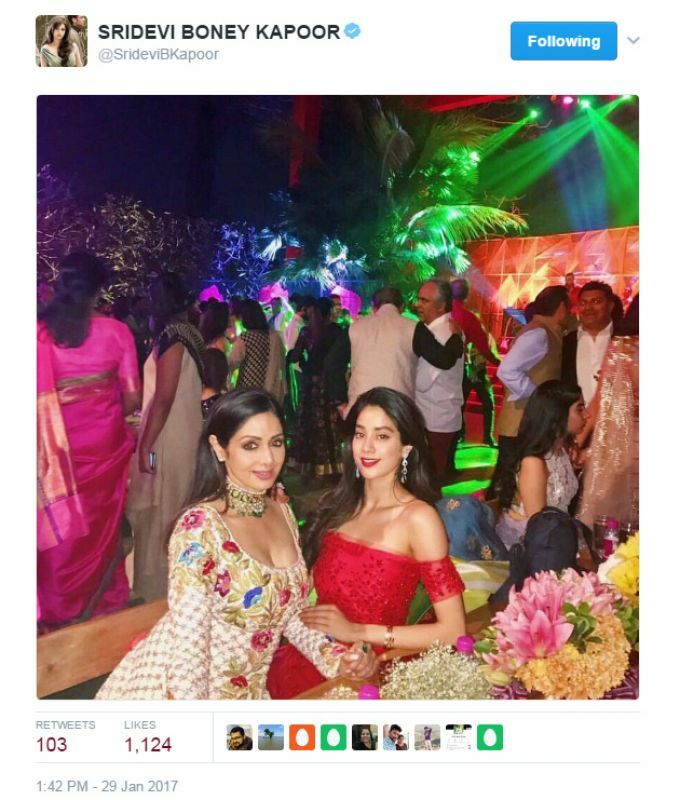 Mommy Sridevi, has religiously been sharing pictures of her daughter on her social media feeds, much to the joy of her innumerable fans. There were initial rumours stating that she’d be making her debut opposite Shahid Kapoor’s brother Ishaan Khatter in Karan Johar’s ‘Sairat’ remake. However, these had later been squashed. However, the young, gorgeous daughter of Boney Kapoor is expected to soon make her debut on the big-screen. And with genes as those running in her, we expect nothing short of a phenomenon. Exclusive: After Tubelight, Shah Rukh and Kabir Khan to do another project? Omung Kumar’s next a biopic with Kareena Kapoor Khan as lead?